There are two very distinct versions of Schnapps that people enjoy: German and American. There are two significant differences between the two including sugar content and the manner in which it is consumed. In Germany, where Schnapps was originated there was no sugar added and it was intended that the beverage was consumed without ice or any other mixtures. American Schnapps on the other hand, has added sugar to make it much sweeter and is most commonly used in mixed drinks. Technically, the American version is actually a liqueur because of the added sugar. There is also another fruit infusion version (also known as the cheaters version :P) that is easy and delicious, but is not considered schnapps in the traditional sense because of the added, glycerin, and artificial flavouring. 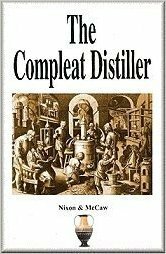 For the more serious and adventurous moonshiners out there, click here for the German schnapps recipe. 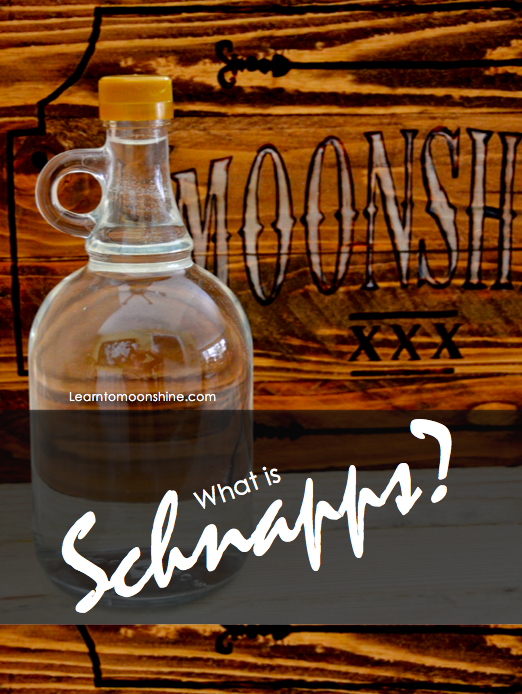 For the serious moonshiners with a little bit of a sweet tooth, click here for the American schnapps recipe. And for those of you just looking for a yummy mix, click here for the Easy Schnapps Recipe.